Black History Month can be more than a retrospective of the past. Look to the future with these rising stars in everything from music to fashion to politics. As we celebrate Black History Month, we think about black history’s inextricable entwinement with American history. Whether it’s through film, music, sports, fashion, science, politics, or business, U.S. culture has been shaped by African Americans on all fronts. Here we take a look 15 outstanding innovators who are starting to carve their mark in American history, bringing progress and joining communities through their work and talent. Black-ish star Martin, 14, is Hollywood’s youngest executive producer. She is producing and starring in the upcoming film Little, alongside Regina Hall and Issa Rae. 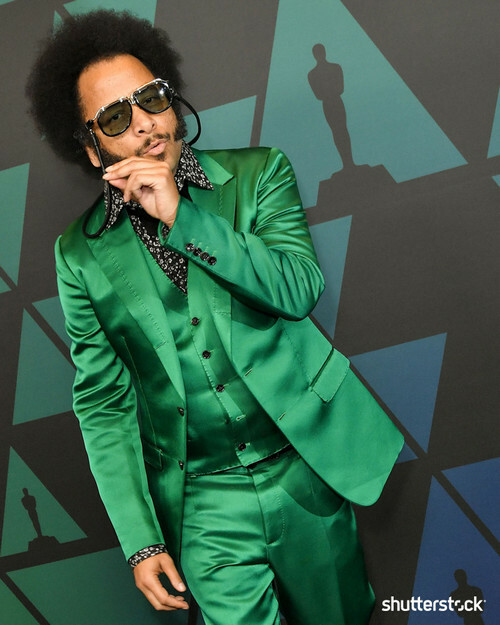 Riley, who is also a rapper, producer, and activist, took the world by storm with his 2018 film debut, Sorry to Bother You, which was received with critical acclaim. Fans of the film will be delighted to hear that he’s already signed a “blind script deal” with Annapurna Pictures for his next project. 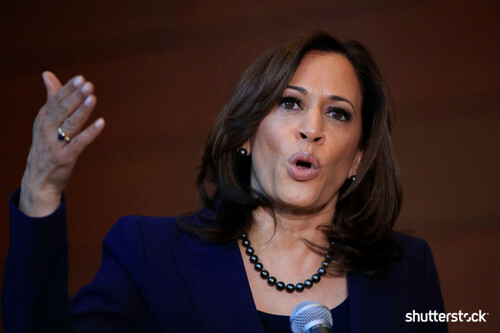 Harris kicked off her 2020 presidential campaign in January, stating she wanted to be a president “for the people” and unite the country. She is looking to become the first female president of the United States. 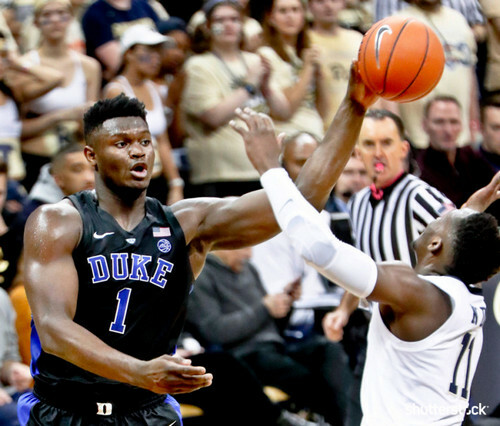 The son of legendary Liberian soccer player George Weah, Tim has come out from his father’s shadow to become a true force in his own right. 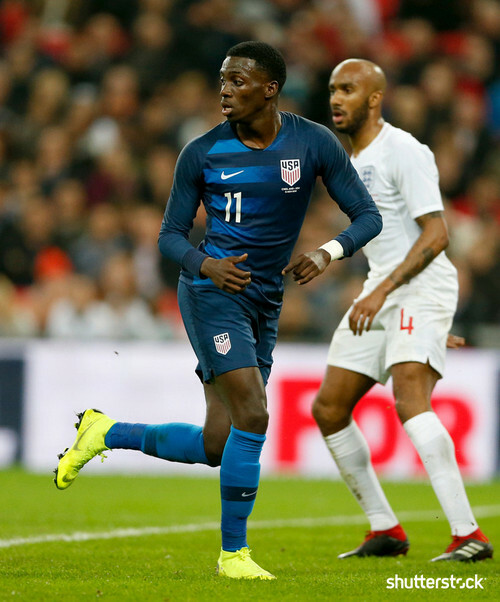 At eighteen, he made his debut for the US national team and signed a contract with French giants Paris Saint Germain. 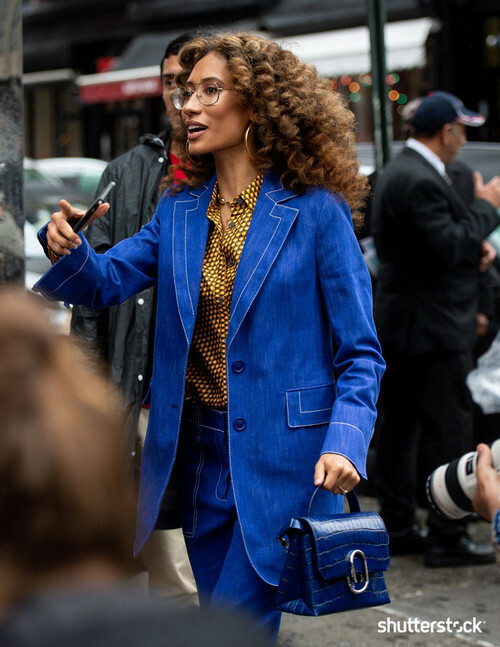 Welteroth took over as Editor-in-Chief of Teen Vogue at 29, becoming the youngest editor in Condé Nast’s history. She is credited with revitalizing the magazine’s voice, tackling issues like politics and social justice. Currently, she is a judge on Project Runway. NY Times best-selling author Coates first gained recognition as national correspondent at The Atlantic. 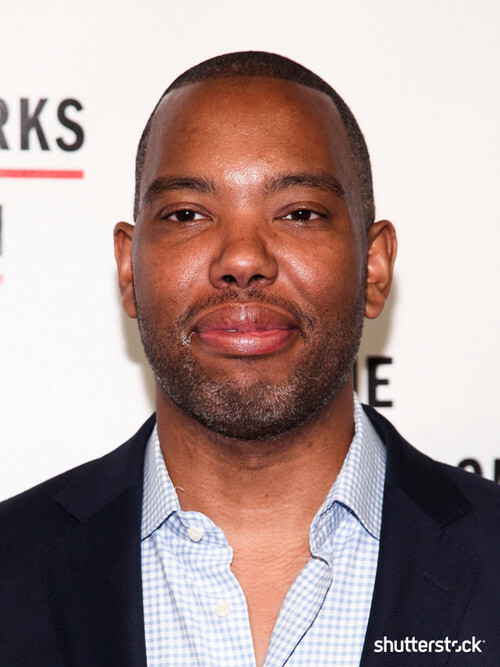 From there, he has gone to write the Black Panther series for Marvel Comics, and is currently working on a TV project with David Simon (The Wire) about MLK Jr., as well as a film adaptation of a 2014 New Yorker article, featuring Michael B. Jordan and directed by Ryan Coogler. Three years ago Woods was just another homeless teen, until English model Ash Stymest found her at a Los Angeles bus stop. Her fashion feats now include Kanye West’s Yeezy Season 2 look book and being the face of Rihanna’s Fenty Puma and Fenty Beauty lines. It’s been an unbelievable year for Emmy-and-Tony nominated Henry. 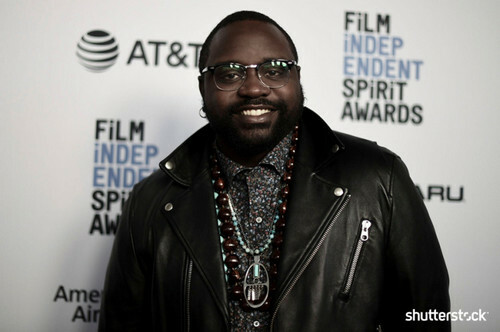 The Atlanta star featured in Steve McQueen’s money heist, Widows, as well as Barry Jenkins’ If Beale Street Could Talk. He finished the year with voice work in the latest Spider Man movie and has four films coming out in 2019. At only 21, Gabrielle Wilson (aka H.E.R.) 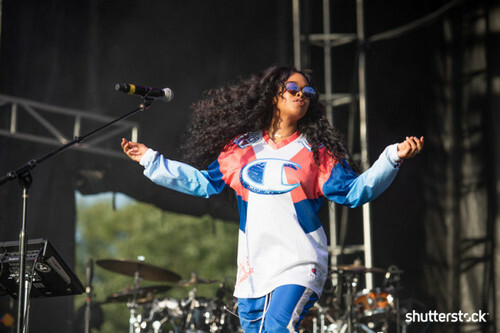 has already released 5 EPs and collaborated with artists like Bryson Tiller and Khalid. She’s a Grammy frontrunner for this year’s Best New Artist and featured in Barack Obama’s favorite songs of 2018 list. 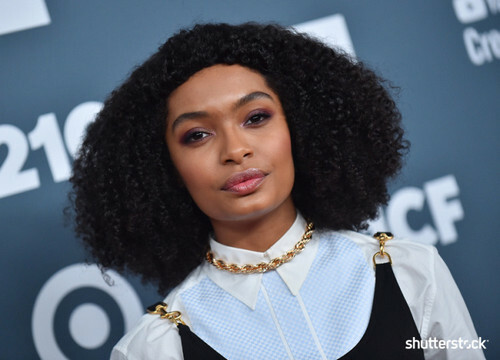 Aside from starring in the ABC show Grown-ish, Shahidi has taken a pivotal role in engaging her generation in politics and voting. She is the founder of creative platform Eighteenx18, which promotes civic engagement among young voters. 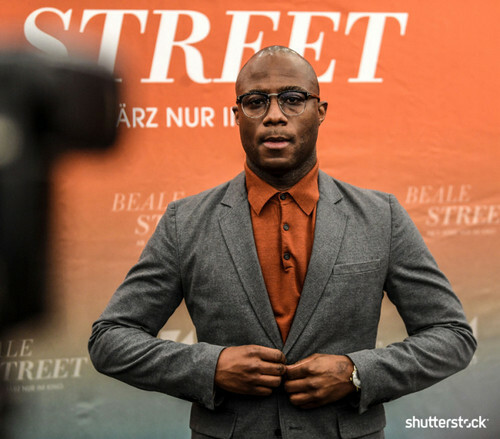 Barry Jenkins can hardly be considered an up-and-comer. After all, he already has an Oscar for Best Picture and Best Adapted Screenplay already under his belt. With his latest film, If Beale Street Could Talk, however, he has consolidated himself as one of the strongest voices in cinema today. Upcoming projects include a series based on the novel The Underground Railroad. 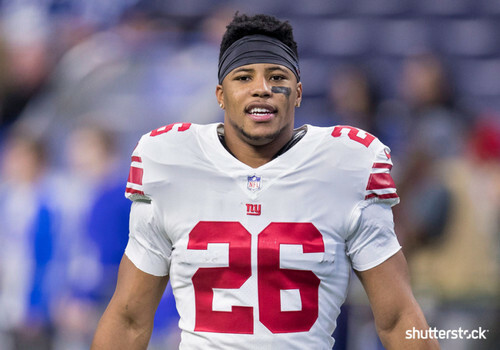 New York Giants running back Barkley has been called a “generational talent” by 2x Super Bowl champion Malcolm Jenkins. He also set a rookie running back record by catching 91 receptions in his first season, while also racking up over 2,000 yards. 22 year old Manuel won two gold medals and two silver medals at the 2016 Summer Olympics in Rio. 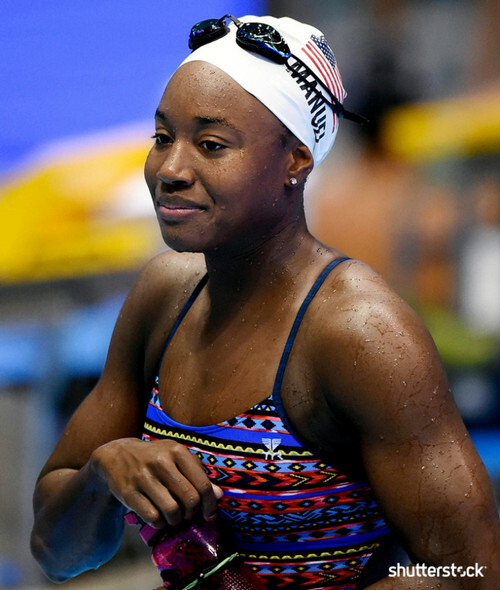 With her victory in the 100-meter freestyle, she became the first African American woman to win an Olympic gold in swimming. She will be a key figure of the 2020 American Olympic team in Tokyo. In an industry not usually known to recognize black talents, Kerby Jean Raymond has been lauded by his peers and and fans worldwide. 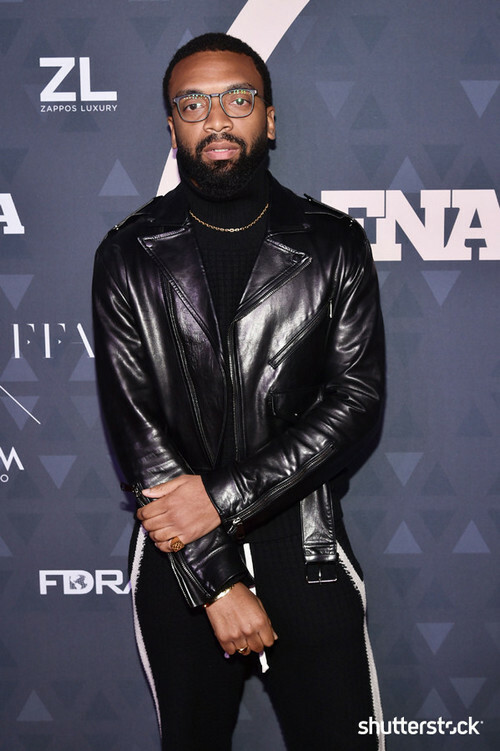 The 2018 CFDA/Vogue Fashion Fund winner is the founder of Pyer Moss and broke through at the 2018 New York Fashion Week with his designs highlighting racism, incarceration, police brutality, and other social issues.